Realopedia is a real estate eMarketplace that connects and integrates industry stakeholders on a central platform. Realopedia offers solutions from developers, agents, broker companies and industry specialists to investors to build and expand their business networks globally. The Realopedia Knowledge Hub offers members a wealth of market data and market trends, real estate insights, news, statistics, reports, webinars and podcasts from the Realopedia partners and members. Realopedia has been endorsed by the RERA, the Real Estate Regulatory Agency in Dubai, United Arab Emirates as a trusted platform for investors and customers and is a partner of DREI, the Dubai Real Estate Institute and the global marketing partner of the Miami Association of Realtors. The Realopedia team is positioning Realopedia to be the trusted eMarketplace of choice for customers and investors worldwide. The Realopedia portal is a B2B business networking eMarketplace, bringing real estate industry specialists together on one central platform. With our industry expertise and toolkit, the Realopedia eMarketplace offers licensed professionals global connectivity and worldwide reach. The Realopedia global business networking eMarketplace enables industry professionals to build and expand their global networks. Investors can connect to industry specialists on one central platform and can search for commercial & residential properties and investments, certified agents, broker companies, real estate developers and industry specialists that support the industry. 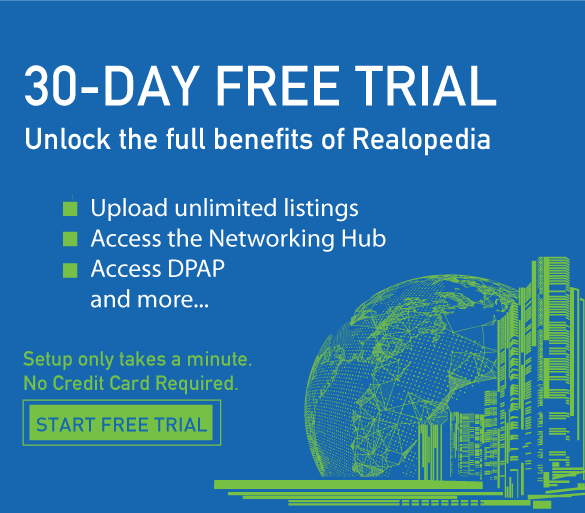 Realopedia's Knowledge Hub has a databank of real estate insights, news, statistics, reports, webinars, podcasts, exhibitions, and education & training, providing industry professionals with the latest market data needed to make deals.  Realopedia LLC crowdfunding collects investment opportunities from around the globe. Mission: Realopedia is a global real estate eMarketplace that connects investors and customers with real estate professionals, developers and related industry specialists such as financial services, mortgage lenders, attorneys, architects, interior designers, and others. The Realopedia platform showcases projects, commercial and residential properties for sale, rent or investment locally, regionally and internationally, and real estate services. Members can find information about real estate associations on board, market regulations, featured developers, brokers and industry specialists, exhibitions, real estate education and training, and more. Vision: In a fast-changing global economy, Realopedia aims to be the trusted eMarketplace of choice for customers and investors, offering a myriad of opportunities for property investment and global partnerships in developed and emerging markets. To this end, Realopedia will continue to affiliate with new partners who share this vision, thus opening new opportunities for our members in the global real estate eMarketplace. Realopedia is made up of a group of diverse global professionals grounded in real estate, legal, finance, marketing, research and development. Through our international memberships and affiliations, we bring together the highest professional standards and best global practices. Searching for and buying property has never been this easy. Our website is user friendly, making it easy for the end user, whether an agent, broker company or investor to connect to real estate agents, broker companies, developers and industry specialists locally, regionally and internationally. Watch the video on the home page to view the features on the Realopedia eMarketplace.